Dr. James O’Connell, pioneering Boston “street doctor,” to reflect on 30 years of caring for the homeless in one of the nation’s biggest cities. ALBANY (September 26, 2016) — The College of Saint Rose presents an address by Dr. James O’Connell, Boston’s pioneering “street doctor,” on his three decades of providing health care to more than 13,000 homeless people each year in one of the nation’s biggest cities. O’Connell will deliver his lecture, “Reflections from the Street: 30 Years of Caring for Rough Sleepers in Boston” Tuesday, October 18, at 7 p.m. in the Carl E. Touhey Forum, Thelma P. Lally School of Education, 1009 Madison Ave., Albany, New York. O’Connell’s lecture, the College’s annual Constance Vickery Series in Ethics in Leadership, is free and open to the public. O’Connell founded the Boston Health Care for the Homeless Program (BHCHP) in 1985, ensuring access to the highest quality health care for homeless people in the greater Boston area. With more than 60 sites, BHCHP not only serves homeless on the streets but also includes shelters for adults, families and victims of domestic abuse, soup kitchens, detoxification units and “house calls” to hundreds of formerly homeless who are now in supportive housing. 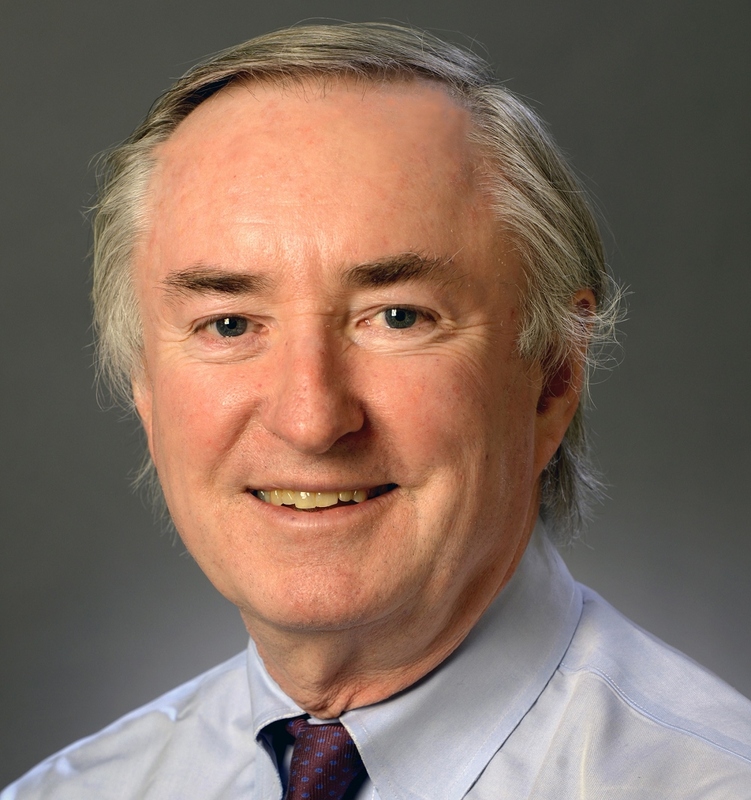 O’Connell is president of BHCHP and an assistant professor of medicine at Harvard Medical School. In 1985, O’Connell and his colleagues established the nation’s first medical respite program for homeless persons at a Boston shelter. This innovative program now provides acute and sub-acute, pre- and post-operative, and palliative and end-of-life care. Working with the Massachusetts General Hospital Laboratory of Computer Science, he designed and implemented the nation’s first computerized medical record for a homeless program in 1995. From 1989 until 1996, O’Connell served as the national program director of the Homeless Families Program of the Robert Wood Johnson Foundation and the U.S. Department of Housing and Urban Development. O’Connell is the editor of The Health Care of Homeless Persons: A Manual of Communicable Diseases and Common Problems in Shelters and on the Streets. His articles have appeared in numerous medical journals, including the New England Journal of Medicine, Journal of the American Medical Association, American Journal of Public Health and the Journal of Clinical Ethics. He has been featured on ABC’s “Nightline” and in the full-length documentary “Give Me a Shot of Anything.” His numerous awards include the Albert Schweitzer Humanitarian Award in 2012 and The Trustees’ Medal at the bicentennial celebration of Massachusetts General Hospital in 2011. O’Connell’s book, Stories from the Shadows: Reflections of a Street Doctor, was published in 2015 in celebration of BHCHP’s 30th anniversary. O’Connell is a graduate of the University of Notre Dame, earned his master’s degree in theology from Cambridge University and received his medical degree from Harvard Medical School. For more information, contact Dr. Michael Brannigan, Pfaff Endowed Chair in Ethics and Moral Values, at 518-485-3789 or brannigm@strose.edu.